Building One+ will be undergoing mat replacement works beginning Monday Feb. 4th. 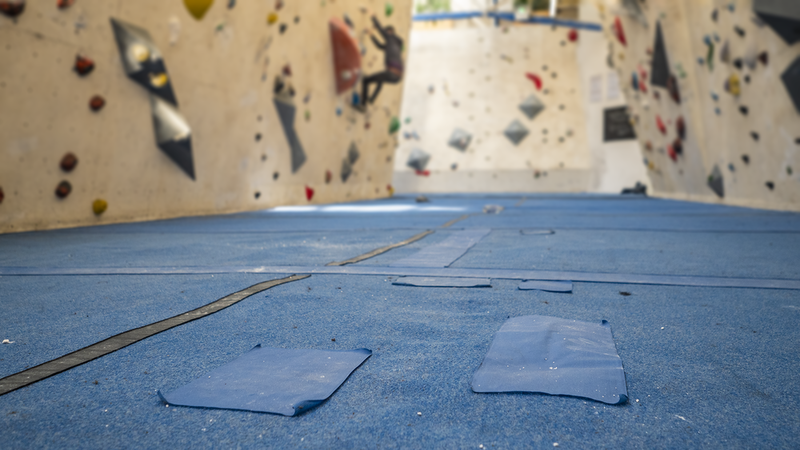 Certain areas of the centre will be closed to climbing as works are carried out, but we will be OPEN! More specific info regarding what areas are open or closed soon. Follow us on Twitter for the most up-to-date news on all our centres. TAMRU Returns January 25th @ 6PM!